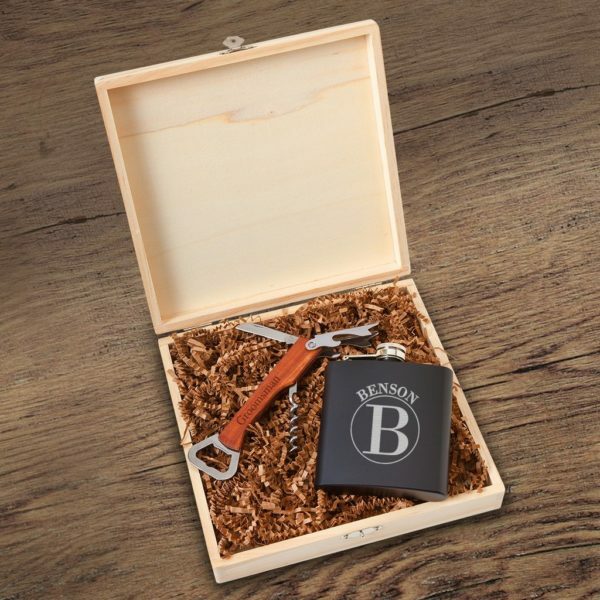 Build the perfect groomsmen gift with this handsome wooden gift box that includes a flask and bottle opener/corkscrew. 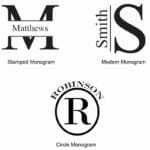 We’ll engrave the box and the flask with each recipient’s initial and name. 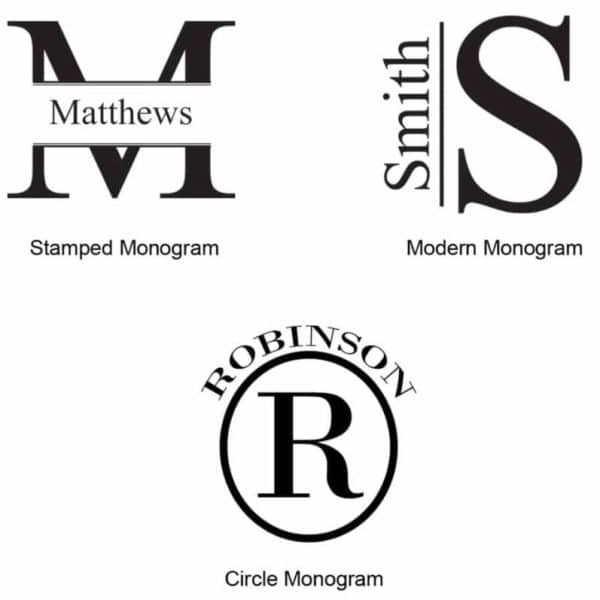 Choose from one of our four personalization designs and we’ll take it from there! 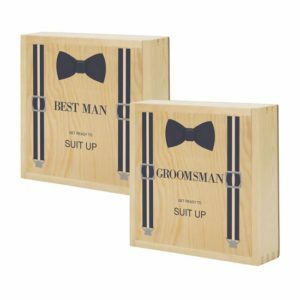 Build the perfect groomsmen gift for the fellas with our handsome Personalized Irvine Wooden Groomsmen Gift Box Set with flask and bottle opener. The natural wood gift boxes are engraved with the name and initials of each groomsmen for no extra cost. 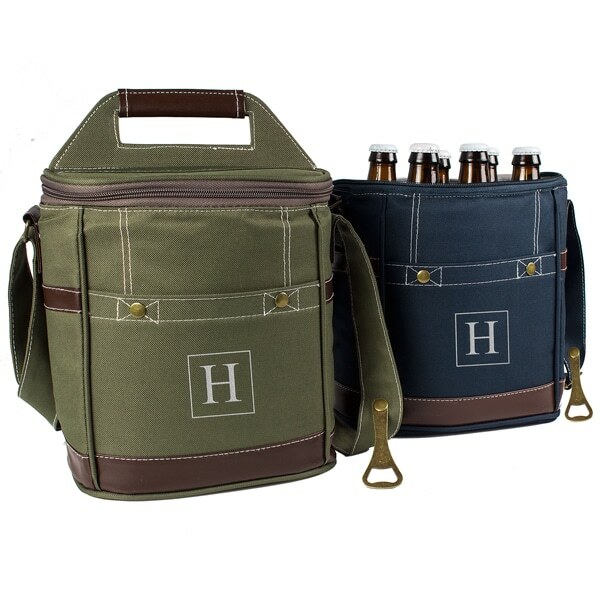 We’ll also customize the 6oz. flask with this same personalization. 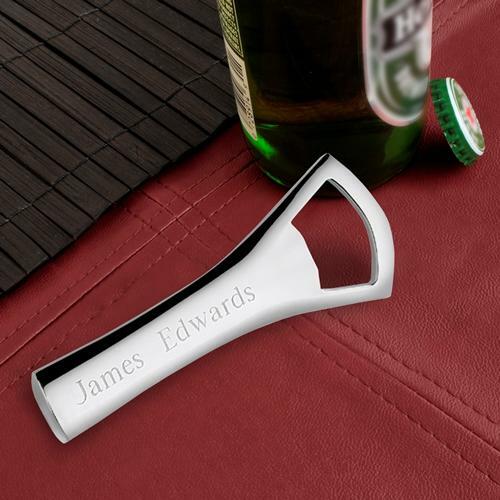 The bottle opener/cork screw is pre-engraved with the word Groomsman. 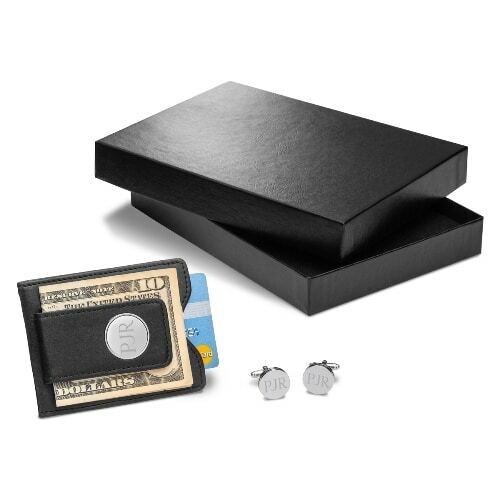 After the big day, the guys can display the box in their home or office as a cherished memento of your special day! 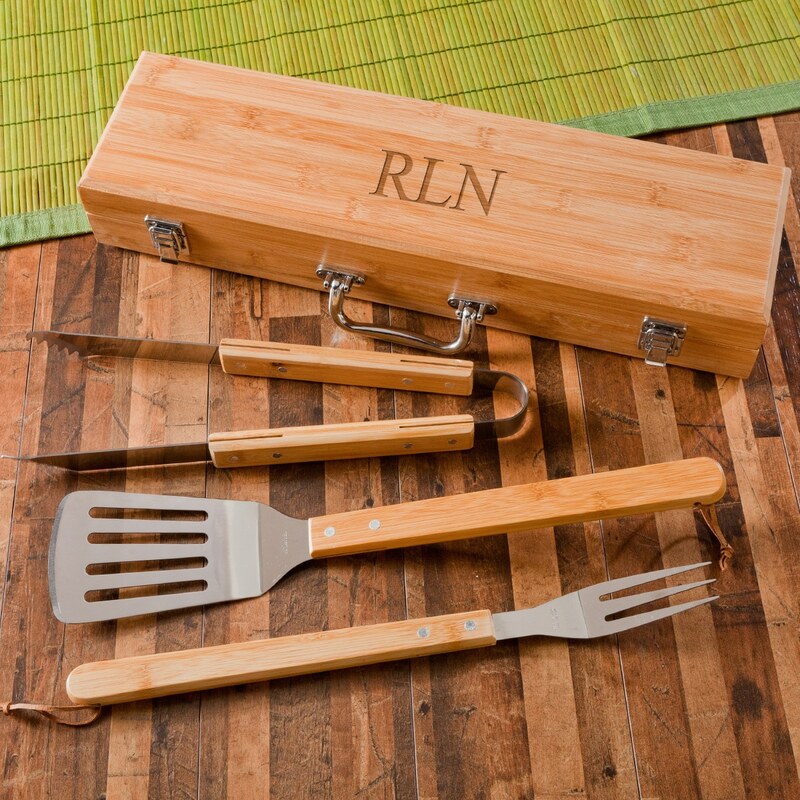 Natural wood gift box measures 8 3/8" x 8 1/8" x 1 7/8". Shredded brown filler paper is included. 6 oz. black flask with silver personalization. Bottle opener includes fold out corkscrew and knife.